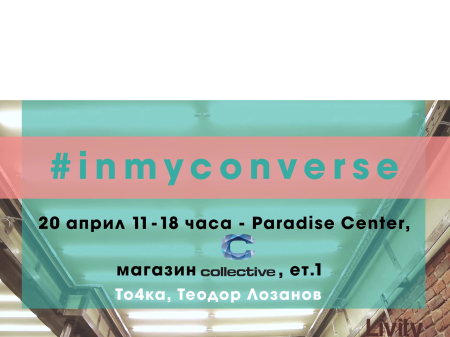 Illumminee is a progressive modern fashion brand with unique identity that strives to offer high-quality designer clothes. 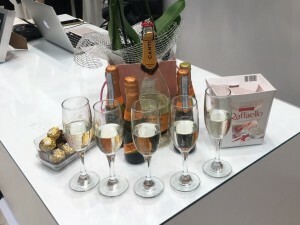 Illumminee offers to the modern woman a complete look that is adapted to her hurried daily routine and social life, as well as to the relaxing dinners with family and friends. 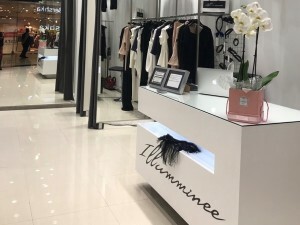 Illumminee creates clothes inspired by the beauty and love, which help each lady to reveal her innate potential, show her incredible female energy, and show the world her great and wonderful heart. Illumminee is not just a garment, it is a striving for beauty, femininity and awareness. Illumminee carries multiple nuances of the female essence, entwining itself in depth, daring, softness and absolute categoricality. 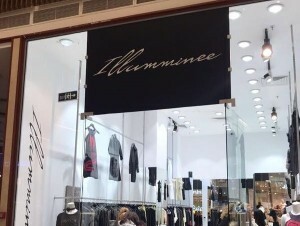 Every woman searching for herself feels comfortable with Illumminee because this brand reflects her unique nature.